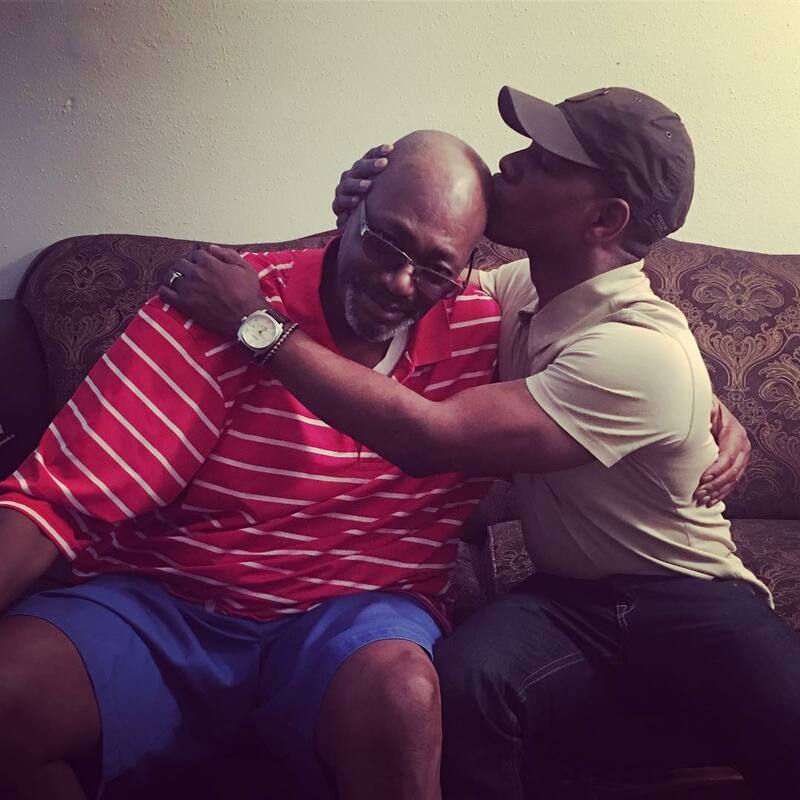 Gospel singer Kirk Franklin has said that he has freed his father in his mind after 47 years of harbouring ill feelings towards him. On Sunday, September 16, 2018, the 12-time Grammy awards winner shared the reason for letting go of the ill feeling via his Facebook. Kirk Franklin narrated how he spent his life hating his father for giving him up for adoption. Franklin’s mother was only 15 when she had him. While considering abortion, her aunt intervened and ended up raising the talented artist as her own. As a result, Franklin, who says he “never knew” his father, spent his entire life hating his dad. This changed when he heard about his dad’s ill health. The 48-year-old musician goes on to say that his faith helped him fly out to Houston to forgive his father in person.